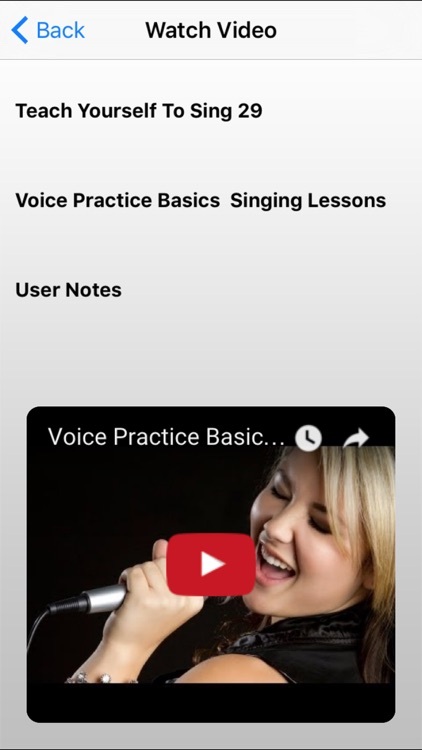 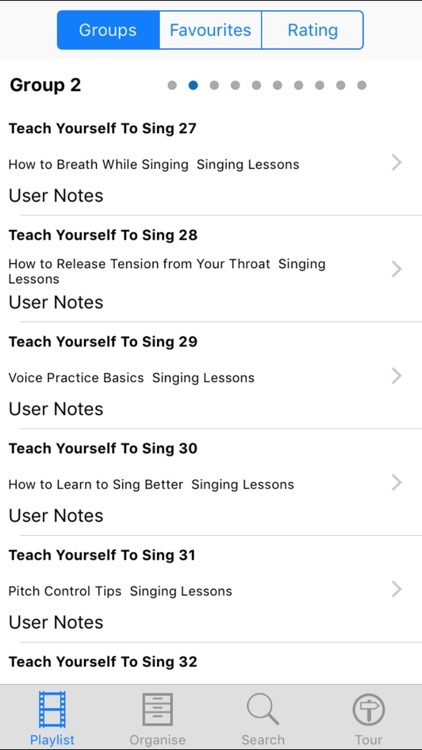 This series of 237 Singing Tutorial Video Lessons will help you maximise the potential of your singing voice. 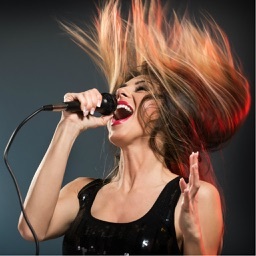 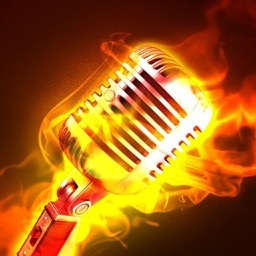 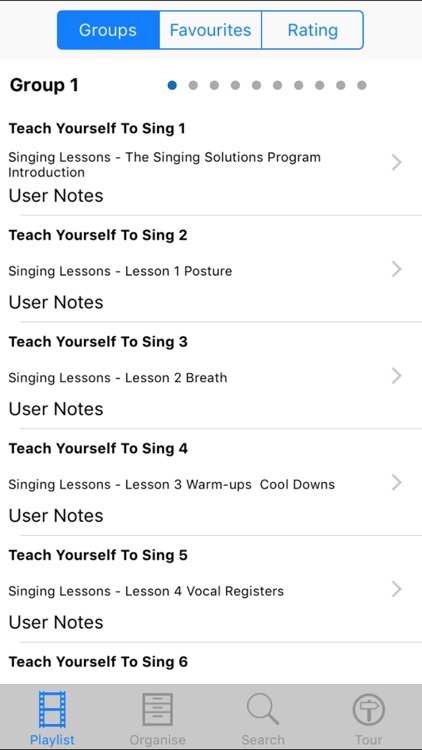 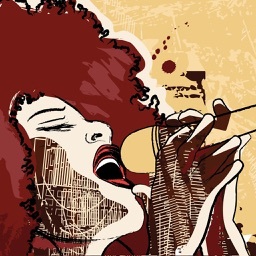 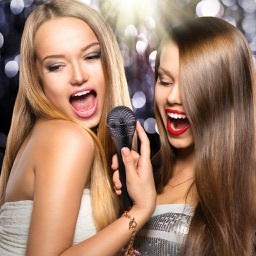 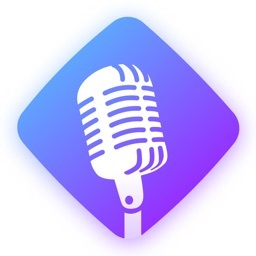 Singing is an art and there are many techniques and skills to learn if you want to sound polished and professional. 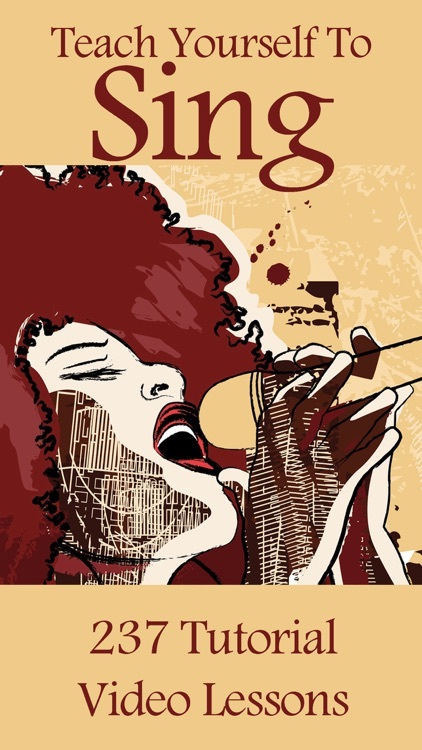 You gain a wealth of knowledge and learn many secrets and tips & trick to help you sound as good as you possibly can.